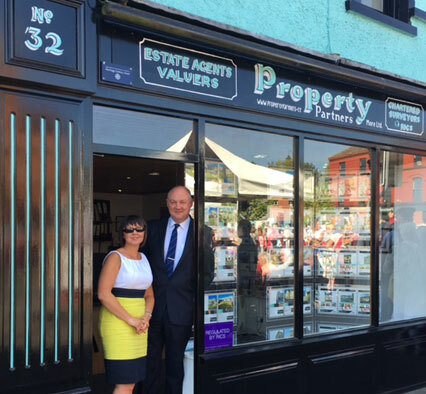 Property Partners is an estate agency in Dromore, Co Down. Established in 1993, the company headed by Patrick Hanna, a Chartered Surveyor, provides property services in the developing home ownership area of Mid-Down. To provide the best possible service, we believe close communication between agent and client is essential. Our experienced team is in place to provide you with the most professional, responsive and personalised service possible. New Listing Fee Packages Call 028 92 693800 for details Terms & Conditions Apply. Mortgage Services Find out what services we can offer you!